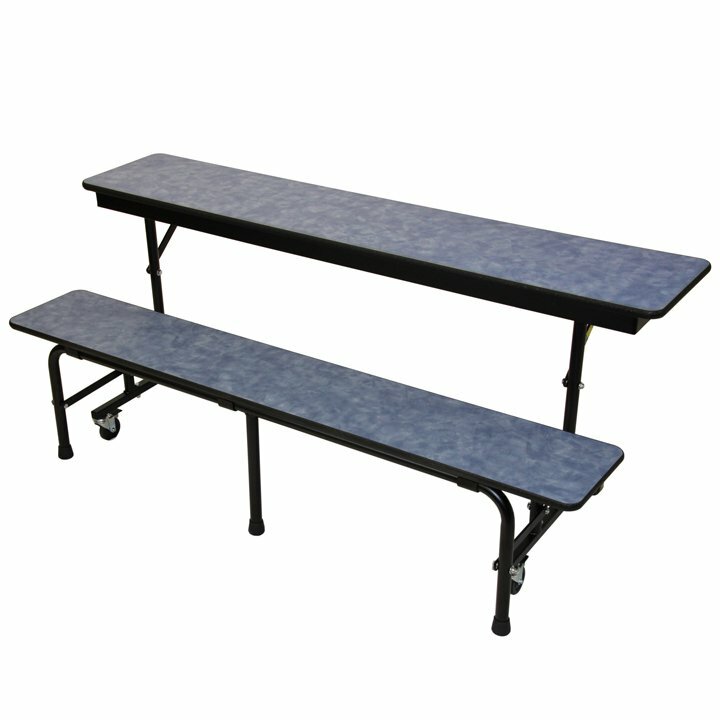 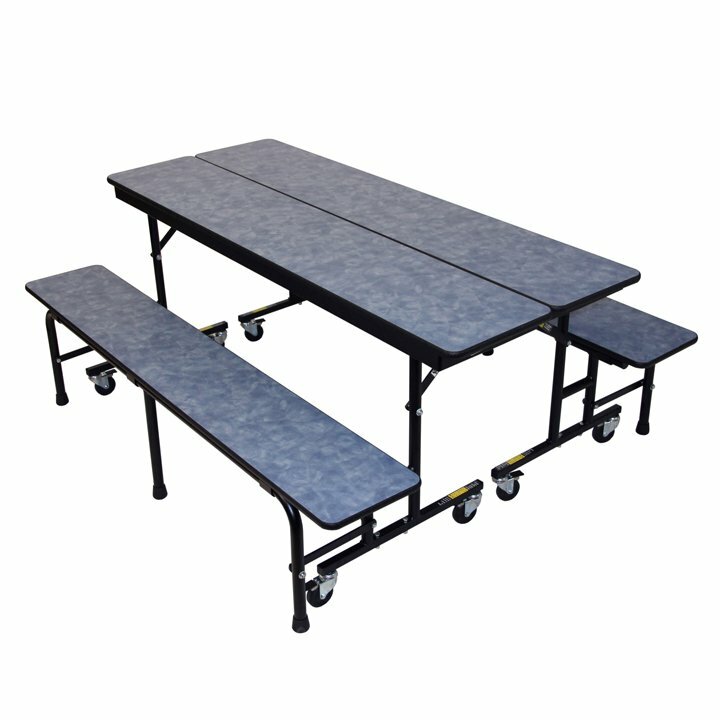 True to its name, the ConverTable 2800 Bench Cafeteria Tables easily convert from a table with bench into an auditorium-style bench-seating unit, allowing you to quickly transform your cafeteria into a multi-functional space for assemblies, testing and other functions. 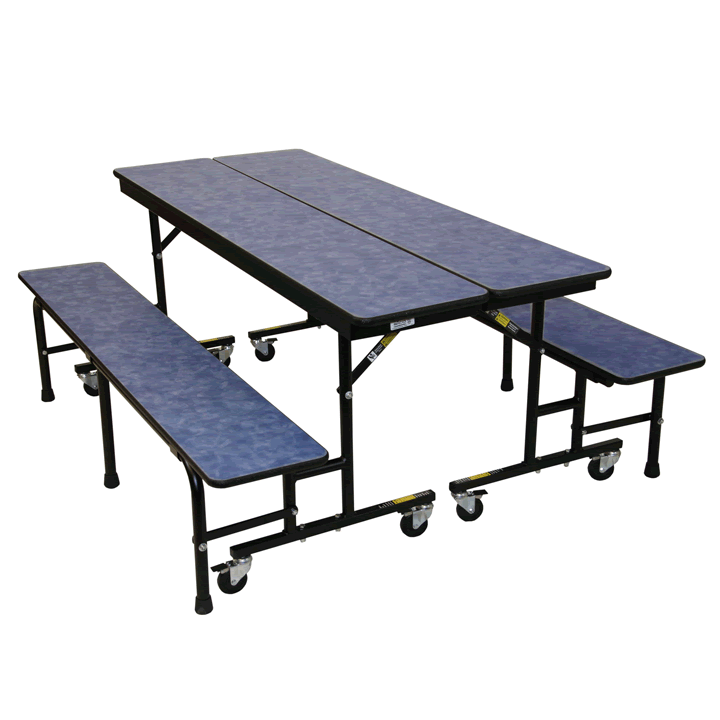 With the multi-use ConverTable tables, you'll manage fewer tables, use less labor, and save valuable time in setup and takedown. 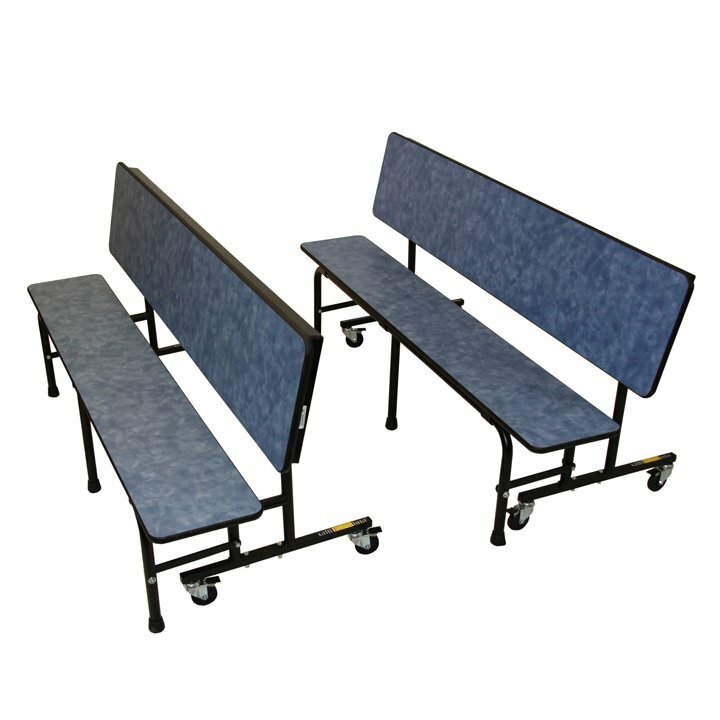 With a multi-purpose SICO® ConverTable, you can quickly increase your cafeteria's seating capacity compared to using traditional tables and chairs. 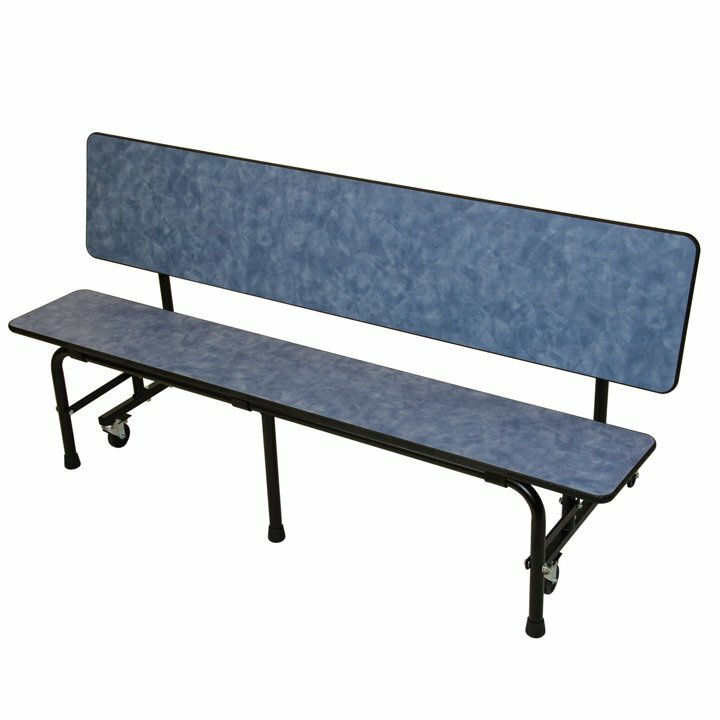 The attached-bench design also eliminates the noise, clutter, and wear and tear on your floors caused by conventional chairs. 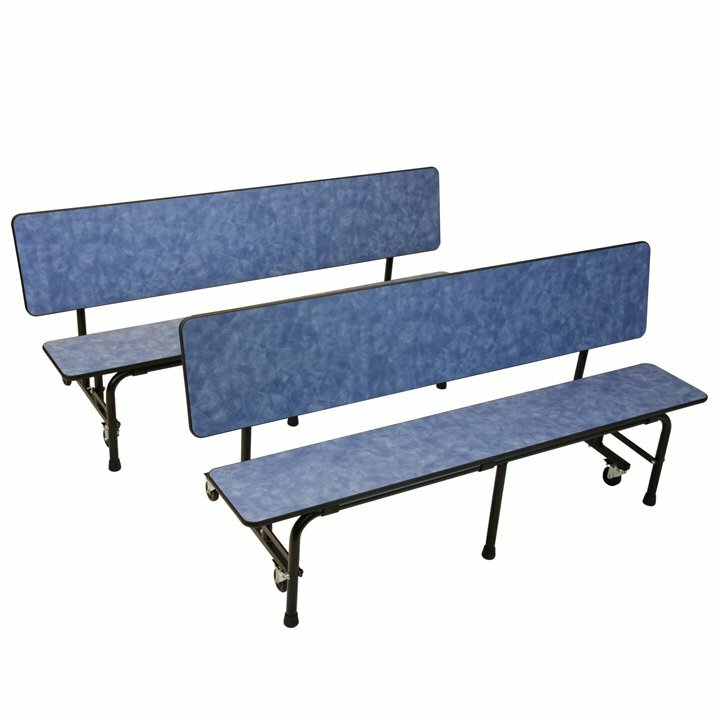 Just fold the tops down, and the ConverTable immediately transforms into comfortable bench seating with backrests for auditorium-style use. 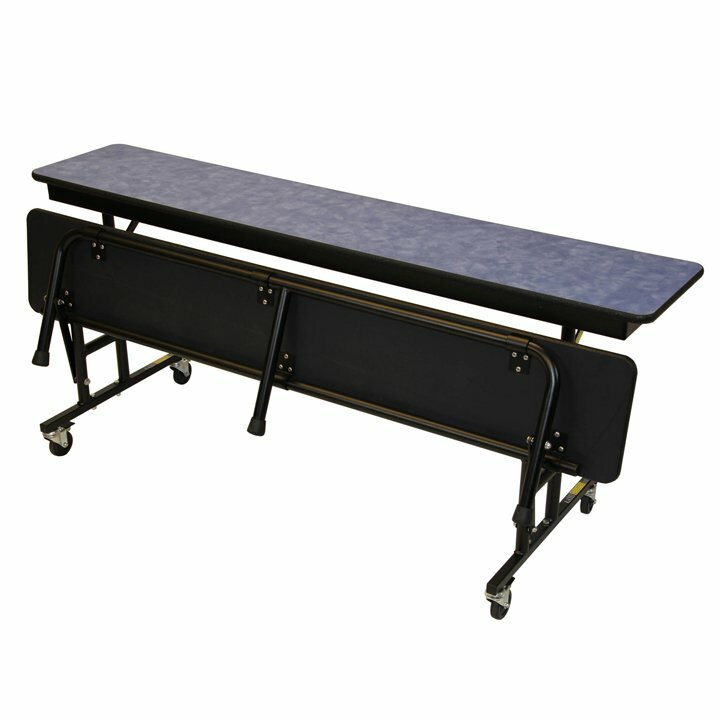 When used in a recreational setting, it folds and rolls into place quickly to serve as a scoring or judges' table. 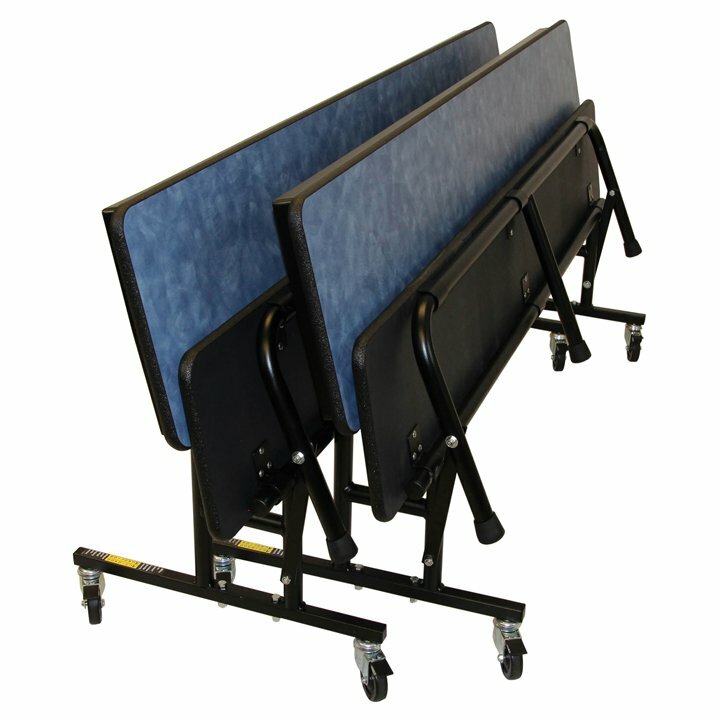 Each ConverTable unit rolls on four wheels, with no carrying or caddies required. 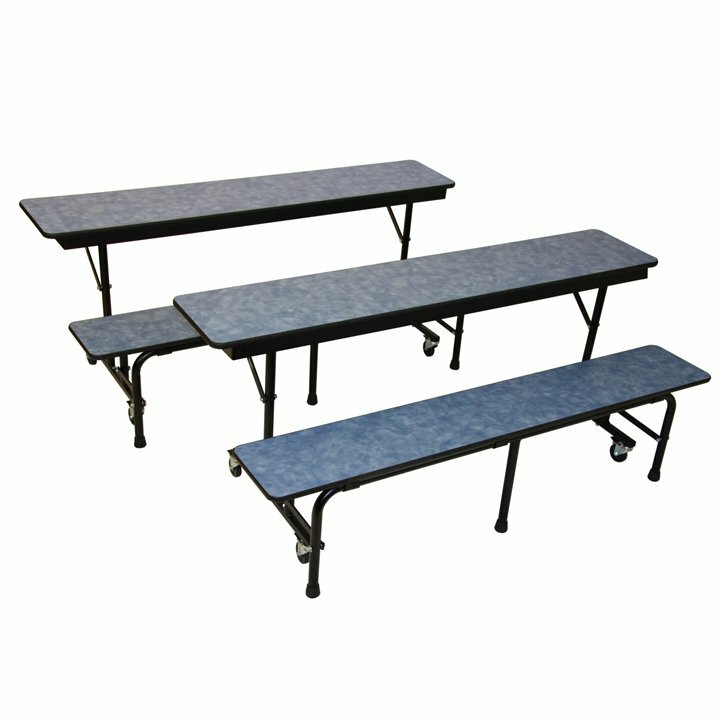 These versatile tables also nest when in storage, freeing up space for other uses.